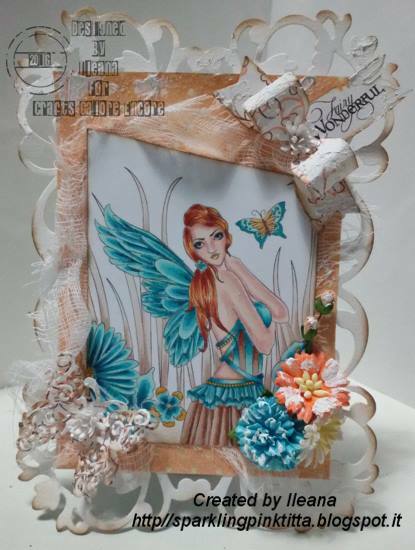 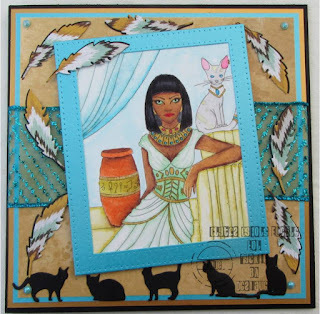 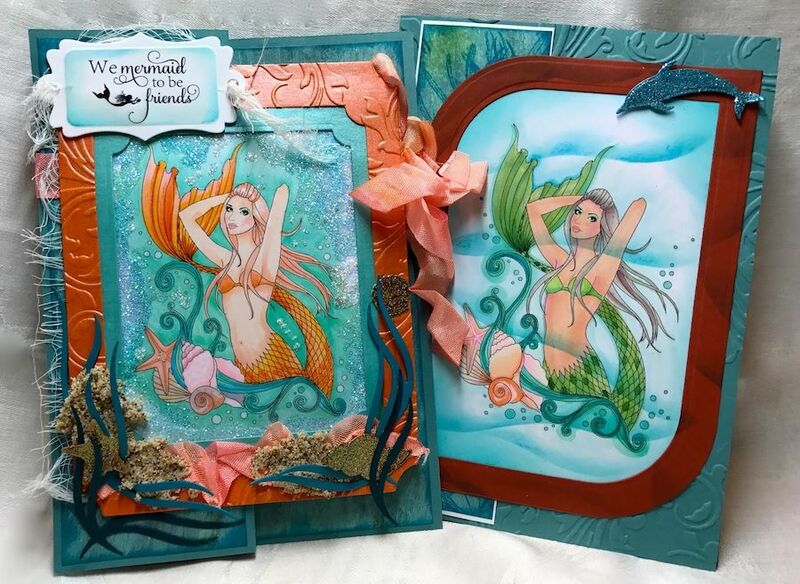 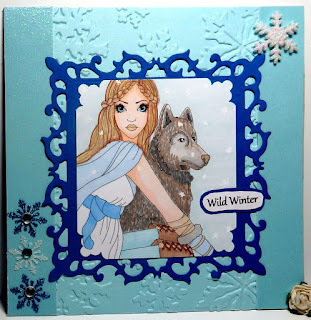 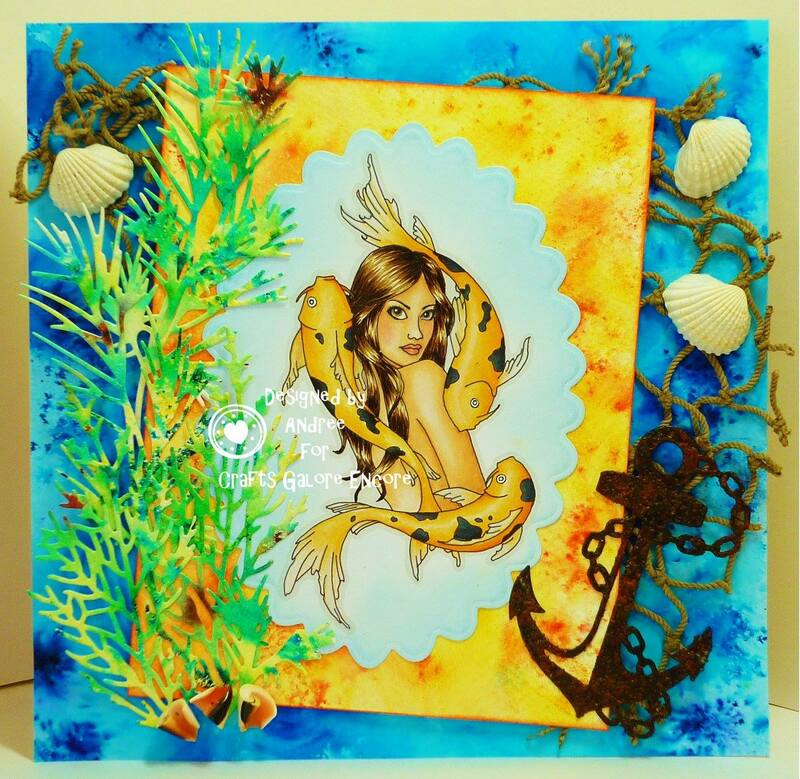 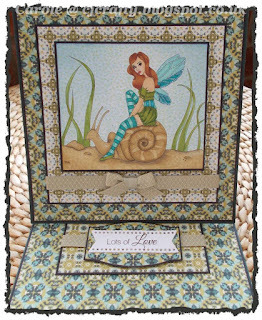 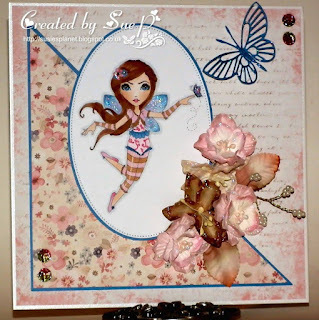 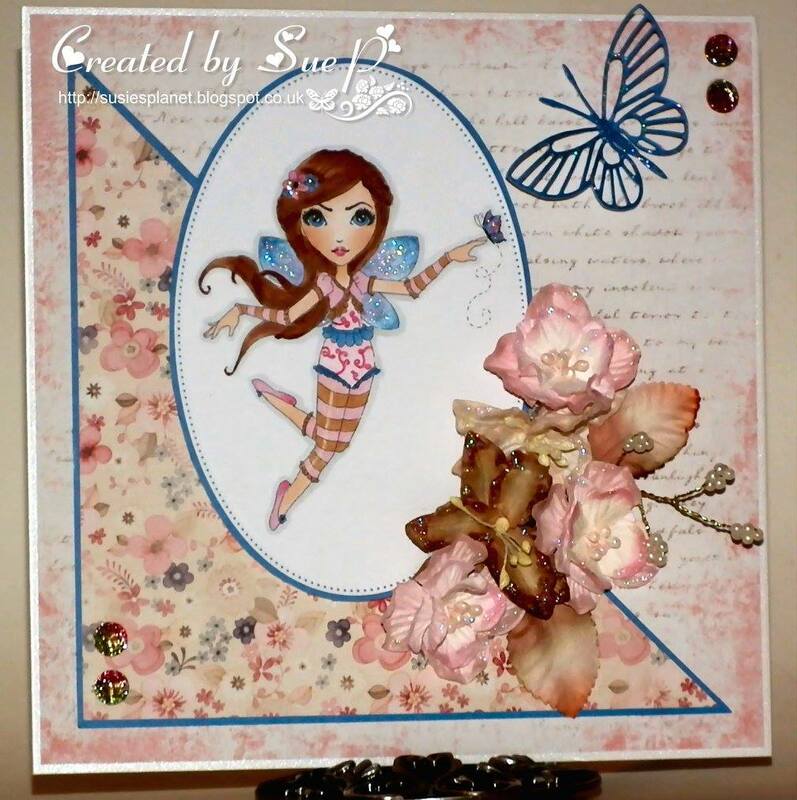 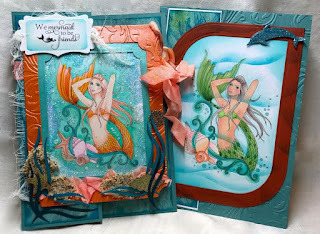 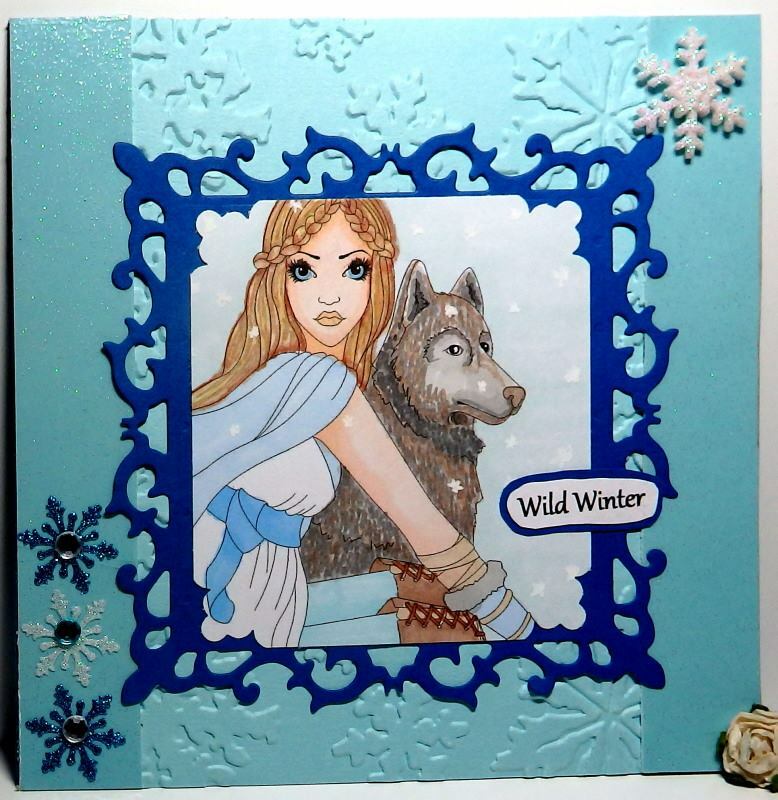 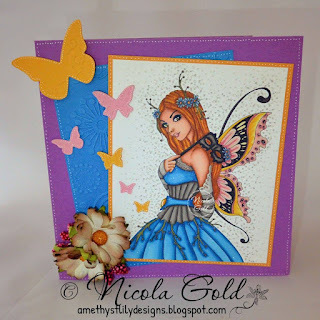 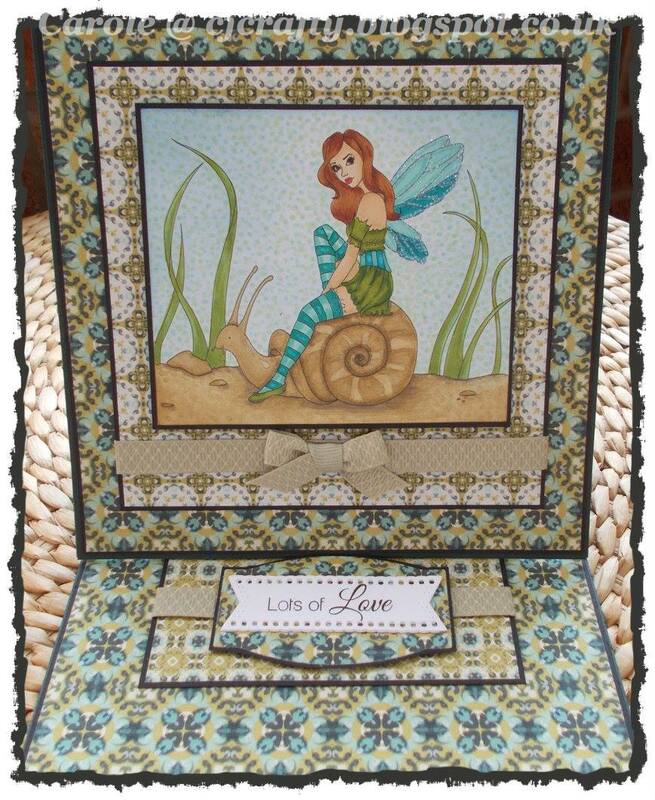 November Challenge with Nikki Burnett, "Anything Goes". 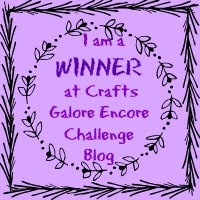 The clocks have been turned back so I guess winter is definitely on it's way and to mark the start of November we have a new "Anything Goes", challenge here at Crafts Galore Encore. 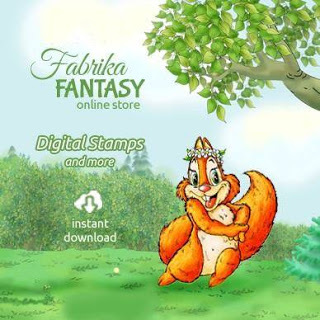 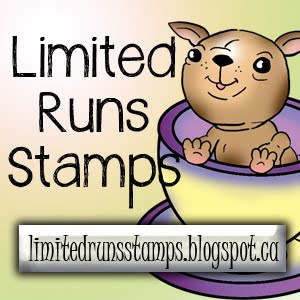 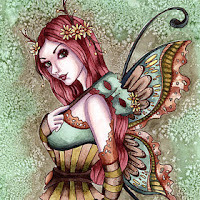 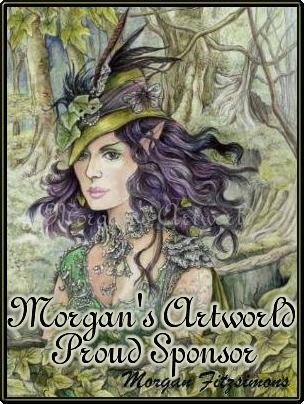 Our lovely sponsor is Nikki Burnett and she is offering a prize of 3 digi stamps to our lucky winner who will be drawn randomly from all qualifying entries. We are sorry to be saying goodbye to Emma this month and thank her for all her hard work and beautiful creations. 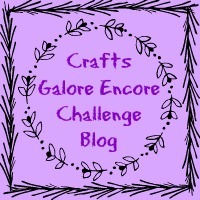 We are look forward to announcing a new member of the CGE DT at the start of our December Challenge.